Taylor Scott is an international touring guitarist/singer/songwriter based in Denver, Colorado. He has consistently toured all over the US, Canada, and Europe with both the Taylor Scott Band and blues legend Otis Taylor. 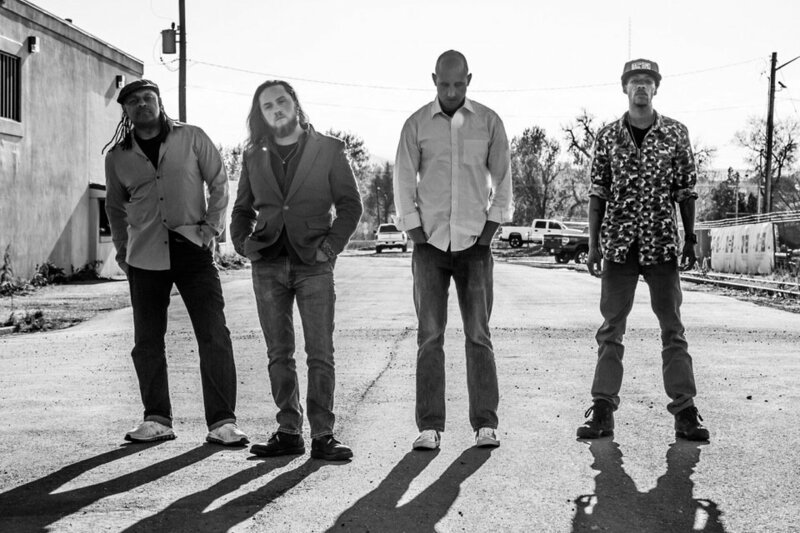 In 2015, he played alongside the likes of Warren Haynes on Otis Taylor’s critically acclaimed release, “Hey Joe Opus: Red Meat.” Scott’s current group, based in Denver, is an original rock & roll band heavily influenced by soul & funk. The band’s new EP, Summer Moon, was released on June 1st, 2017.